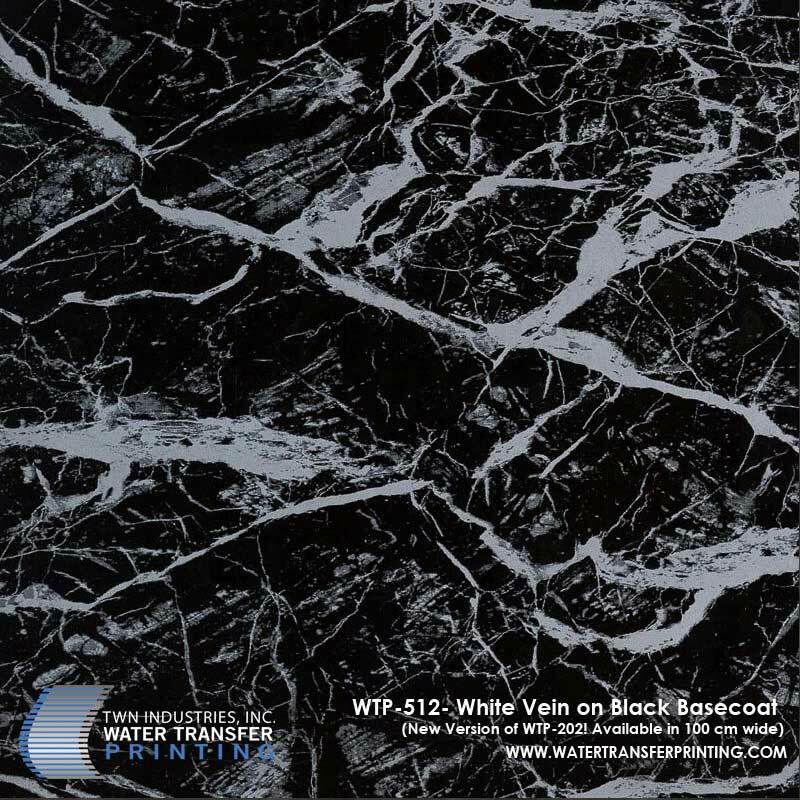 White Marble Vein features a full transparent background, enabling you to dip over light or dark base coat colors. 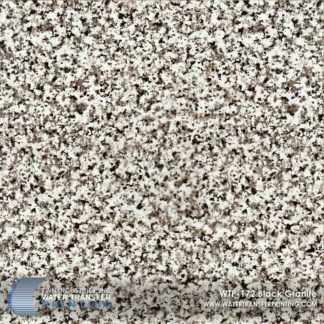 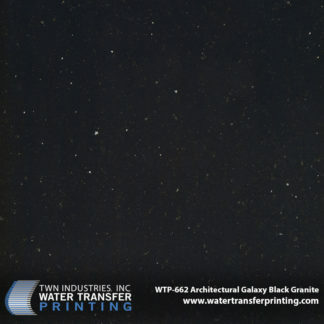 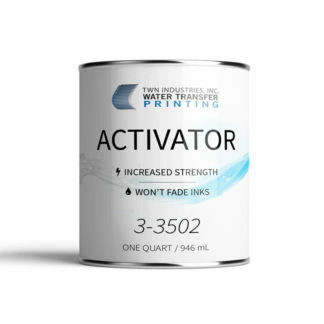 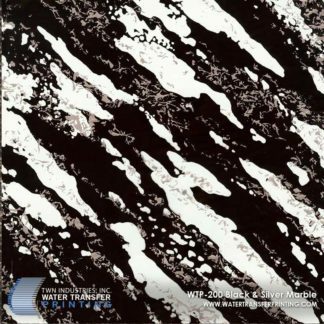 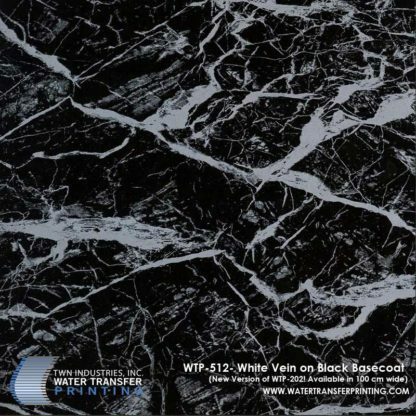 White Marble Vein is a stone Water Transfer Printing Film that mimics the texture of genuine marble. 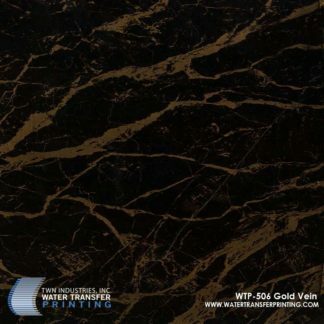 White Marble Vein can be used with luminescent base coat colors to achieve a unique design.